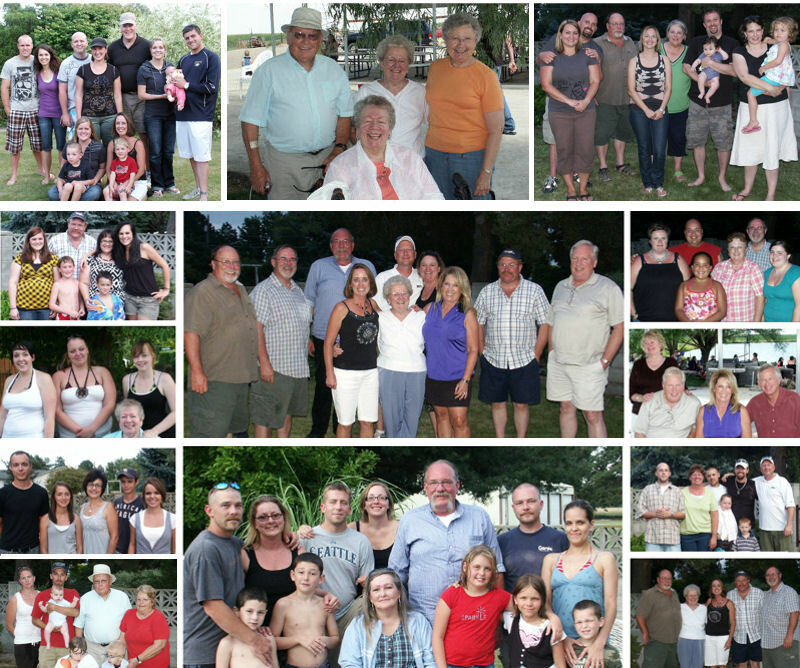 Photos of your family reunions! 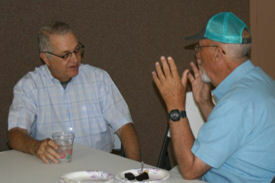 Send a photo and brief information about your Chandler gatherings! 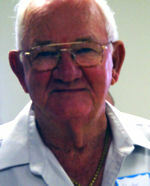 Please include date, location, and a description of the family group included in your reunion (example: “descendants of James Dudley Chandler”). For privacy reasons, we will not list the names of individuals in the photographs. 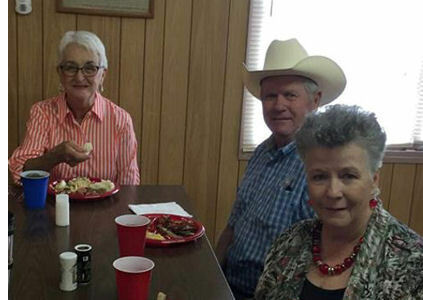 The grandchildren of Joseph Stanley and Nora Chandler and their spouses met at the Lipan, Texas, Community Center on Saturday, April 1, 2017. 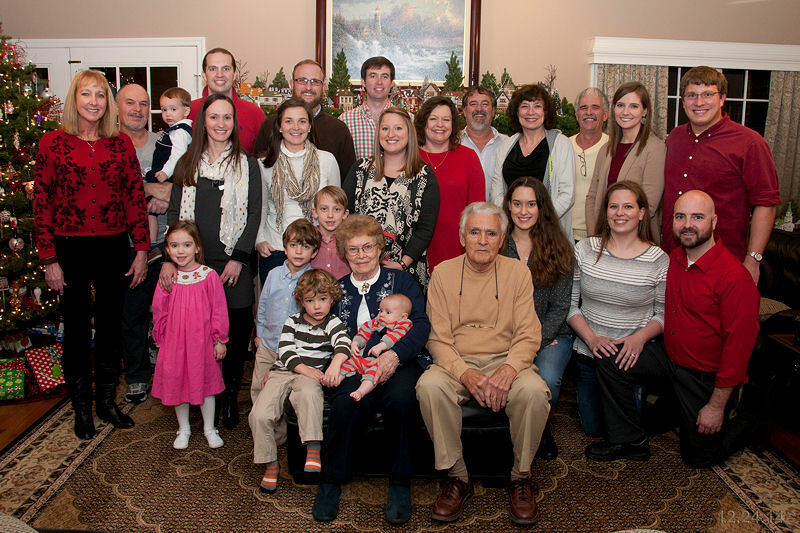 Of the 28 grandchildren, 22 are still living and 16 were able to make it to the reunion along with seven spouses. 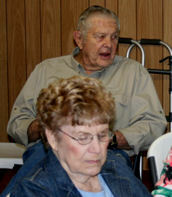 Those in attendance were: Tommie Ellis, Jimmy Montgomery, Richard Byrd, Shirley Riddle, Mary Laughlin, Roy Chandler, Betty Tuggle and husband Robert, Michael Chandler and wife Gabriele (Cookie), Waldo Chandler, Donna Hanna, Bob Wilson, Nick Wilson and wife Georgian, Sherry Walton and husband Butch, Scott Allen and wife Jennie, Brad Allen and wife Nancy and Rusty Chandler and wife Janice. The cousins who have passed away are: Jackie Byrd, Joe Evans, Becky Wilson, Gary Chandler, Sandra Chandler and Gaylon Chandler. See photos from the 2016 reunion. Joseph Stanley Chandler’s Group 7A lineage:John Chandler b 1600 ENG > Robert Chandler b abt 1629 VA > Robert Chandler b abt 1654 VA > Joseph Chandler b 1695 VA > Joseph Chandler b abt 1739 VA > Joseph Chandler b 1769 NC > Henry Farmer Chandler b 1801 GA > Joseph Newton Chandler b 1828 GA > John Morris Chandler b abt 1850> Joseph Stanley Chandler b 1884 TX. Click on the image above to see a larger version. This window will remain open behind. 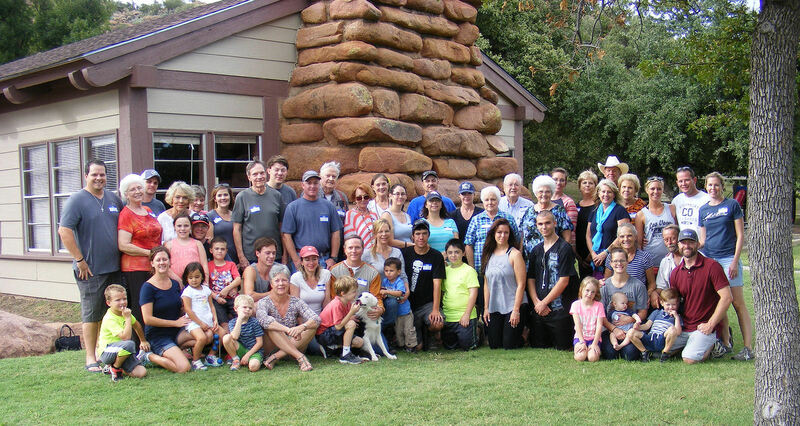 The descendants of John Franklin Chandler (b 1861 Texas) gathered September 15-18, 2016, at Quartz Mountain Park near Long Wolf, Oklahoma, for a family reunion. 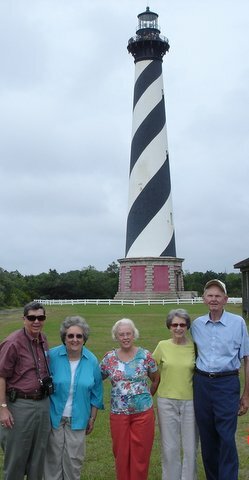 Sixty-five family members traveled from North Carolina, California, Arizona, New Mexico, Nevada, Colorado, Texas, Kansas and Oklahoma to attend the reunion. 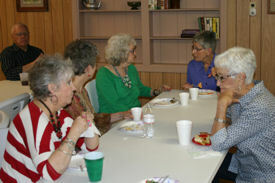 We had a great time – eating meals and enjoying the park’s recreation facilities together. Barbara Chandler Nash (Colorado) gave a wonderful presentation on our Chandler Family History going back to the time of our ancestors in England before John arrived on the boat, Hercules , from England in 1609. 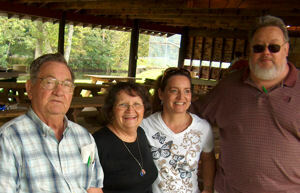 Having the reunion centered on our common ancestor, John Franklin Chandler, was a great idea. 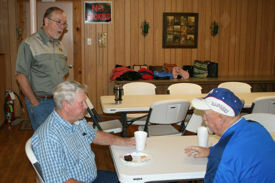 We shared memories of John Franklin’s sons – Albert, Elmer and Caleb. 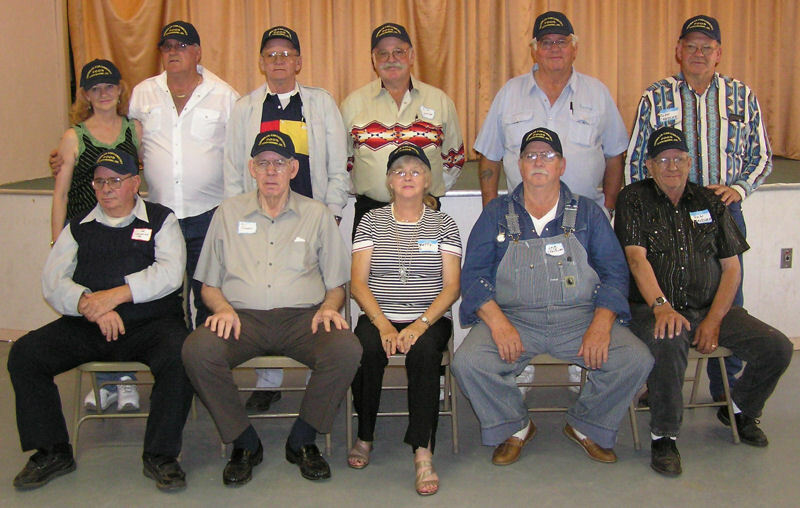 A very important commonality between these sons is that in the early 1900s, they all moved from Montague County, Texas, and homesteaded around the community of Hollene, Curry County, New Mexico, to farm and raise their families. The Joseph and Nora Chandler family held a reunion on 4 June 2016 at the Lipan Community Center, Lipan, Texas. 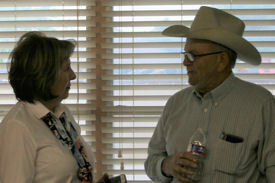 Joe and Nora lived in Lipan for several years and many of their descendants were raised in and around Lipan. If we didn’t miss anyone, there were 55 in attendance. 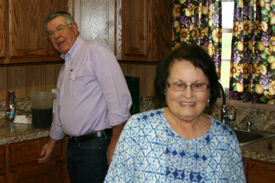 Those in attendance enjoyed some excellent cooking by the Chandlers (they are excellent cooks). In addition to catching up with each other, everyone was interested in photos and stories from the recent trip (2016 CFA UK Tour) to England by several members of the family. All enjoyed the day. See photos from the 2017 reunion. 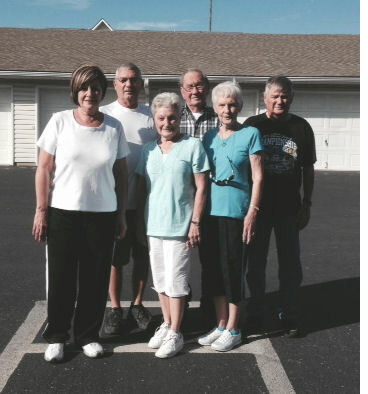 This Chandler family reunion was held on August 1, 2015, at Noccalula Falls Kiwanis Pavilion in Gadsden, Alabama. 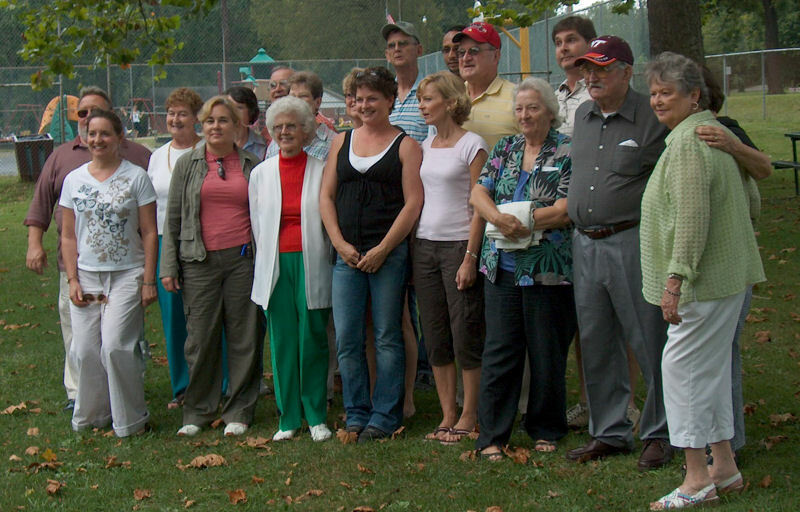 Reunions of the descendants of Daniel C. Chandler, born 1851 in Georgia, have been going on for over 100 years and, at one time, had 500+ participants when it was in Centre, Alabama. The 2015 reunion was attended by more than 65 descendants. 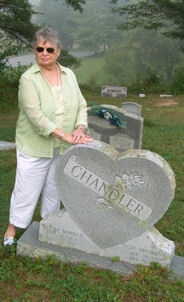 Daniel C. Chandler’s wife Evaline was born about 1853 in Alabama. They both died in DeKalb County, Alabama – Daniel in 1929 and Evaline in 1928. Click on the image above to see a larger version, which will open in a new window. This window will remain open behind. Photo by Michael H. Chandler. Morgan Cathleen Chandler Yohn and husband Brandon. 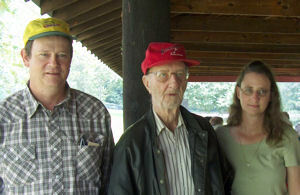 A reunion of descendants of Noah Carr Chandler was held on Saturday, July 25, 2009, at Nelson Cox’s pond in Warden, Washington, during the day and at Gary Chandler’s home in Moses Lake, Washington, in late afternoon and evening. The 67 participants were there from Seattle, Spokane, Wenatchee and Moses Lake, Washington. 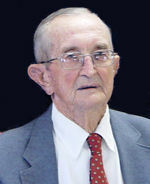 The majority of Noah Carr Chandler’s descendants are still in south central Arkansas, but no members of the family from Arkansas were able to attend. 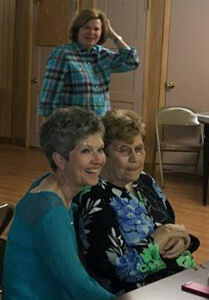 These photos were submitted by Bobby Glyn Chandler, who said they were not able to get a photo of the entire group because family members were coming and going all day.